The Miller Welders / Blue Torch Fab car is very unique with a lot of different features. The Wilwood cutting brakes system was one of the most beneficial in this tight course racing. “Wilwood helped me design a cutting brake system that is independent of the standard brake system. Modeled after drifting cars, I have a standard 6 piston caliper setup for the normal brake system and a 4 piston caliper setup for the cutting brakes. This system allows me to have many options including having a backup braking system if anything were to happen,” explained Carner. 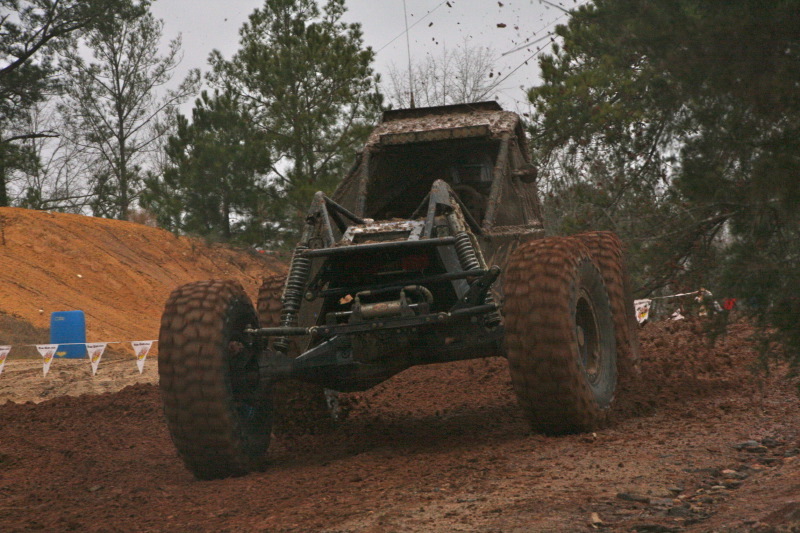 The next Southeast Dirt Riot race will be at Gray Rock in Birmingham, Alabama April 27th. “That race will only be about 15 minutes away from the shop. We welcome anyone that is coming to town to swing by and visit us. 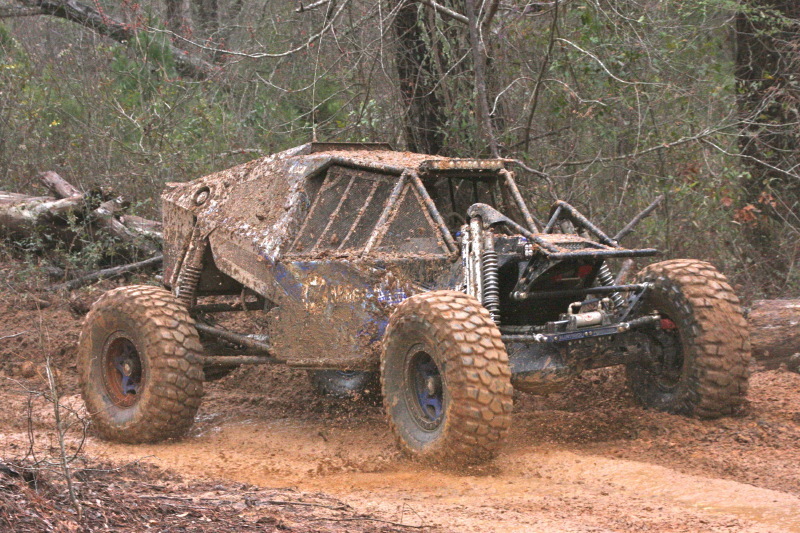 Just like anywhere, once you have been to our shop, you have a better understanding and appreciation for the off-road parts that we produce.” Visit their shop online at www.bluetorchfab.com. About Jason Carner: Jason was born and raised in Southern California and started his racing career at 12 at District 37 Motorcycle events in Johnson Valley. When it was time for college, Jason made the move to the University of Alabama, graduating into a career at Intel. In 2006 he bought into and took ownership of Blue Torch Fabworks, Inc. The Blue Torch Fab race team began in 2007 when they decided to race the 1st official King of the Hammers race in Johnson Valley, CA in Johnson Valley. Since then, Jason and Blue Torch has competed in several different kinds of events across the country, including 4 King of the Hammers races, Vegas to Reno, Parker 425, Dirt Riot and many others.